Remember to share with your friends! Consider forming a league with friends, family and co-workers! $50 and $500 teams available. 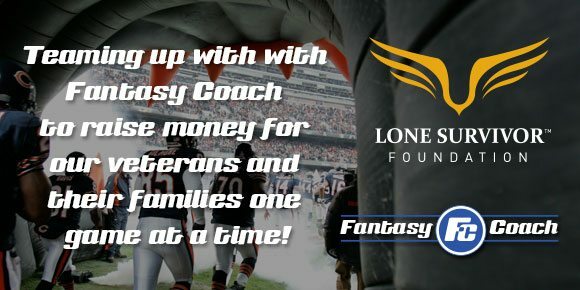 50% of players in each league win cash prizes. previous post: North Cypress Medical Center Donates $50,000 to Lone Survivor Foundation!